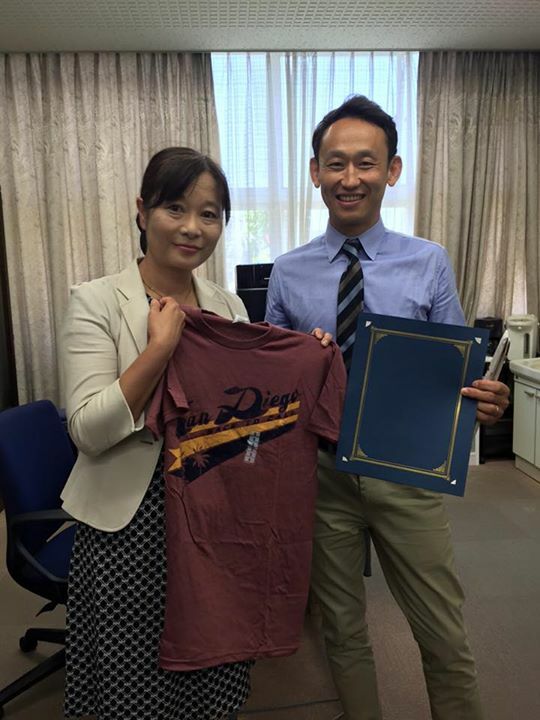 Principal Eddie Park has continued the tremendous momentum of dialog between Yokohama and San Diego for building a public school partnership. 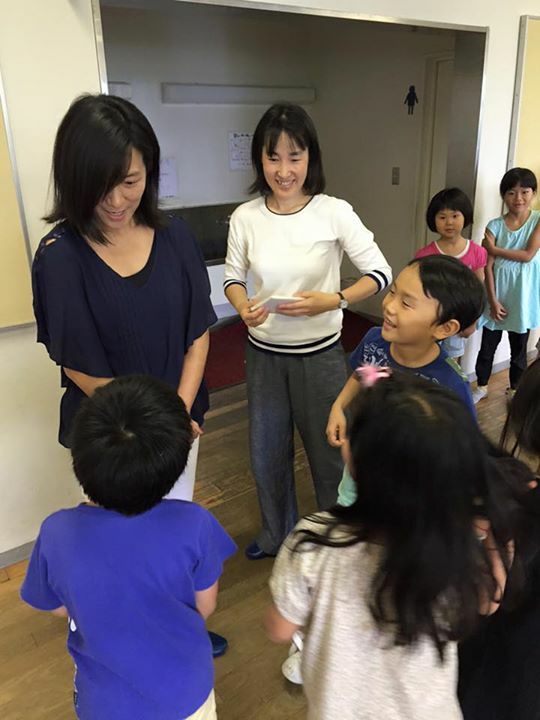 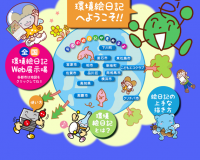 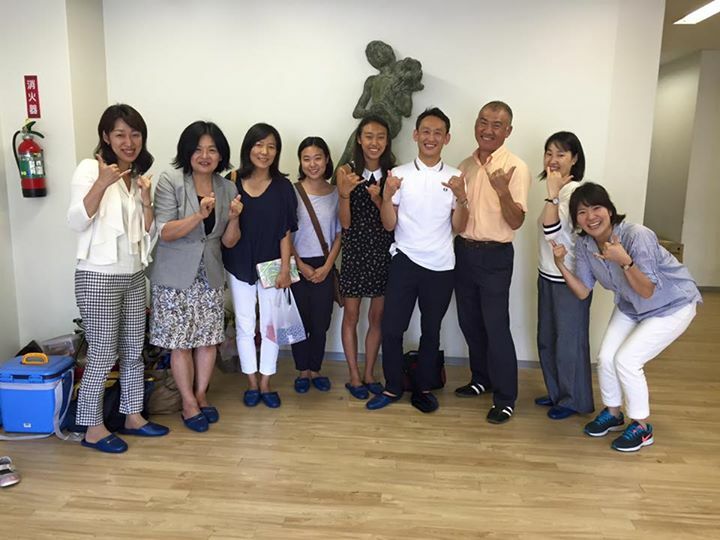 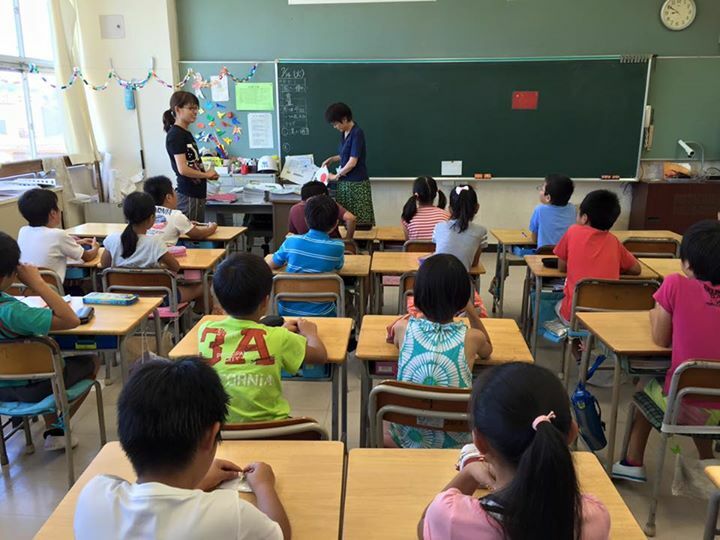 Eddie traveled to Yokohama once again on from July 8-16 and made tours to the elementary, middle, and high schools in Kanazawa Ward. 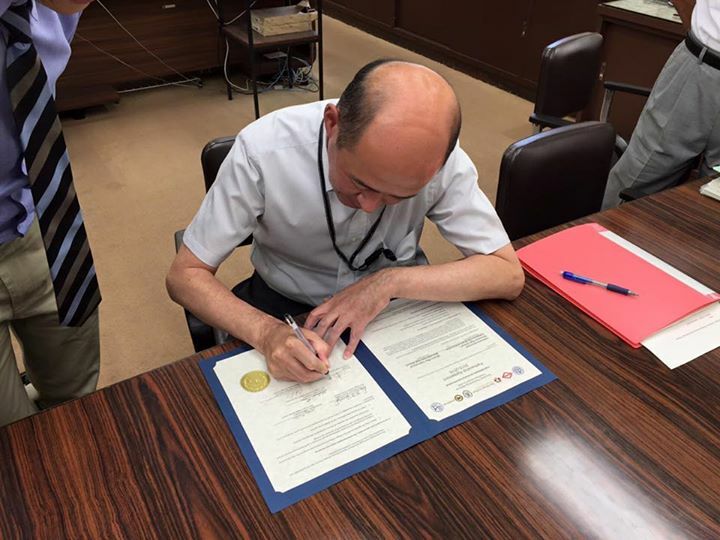 He was able to meet and exchange gifts with each of the principals there and officially sign partnership agreements that twinned schools together. 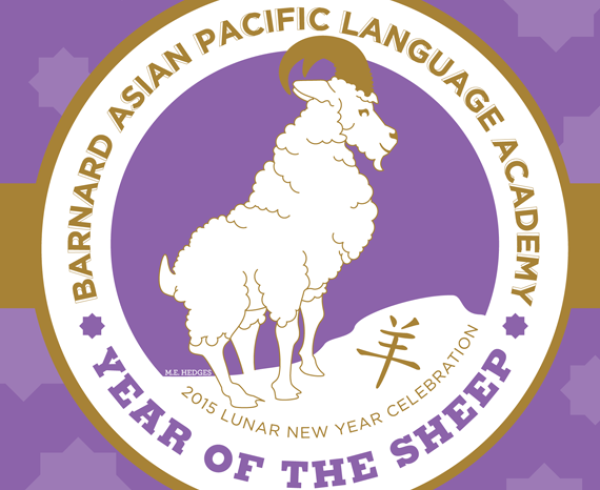 Kanazawa Elementary is now partner schools with Barnard Elementary Asian Pacific Language Academy; Kanazawa Junior High School is partnered up with Pacific Beach International Baccalaureate Middle School; and Yokohama Municipal Kanazawa High School is partnered up with Mission Bay High School. 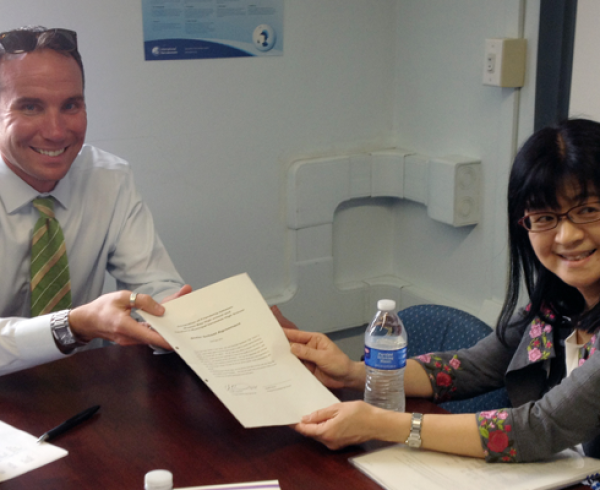 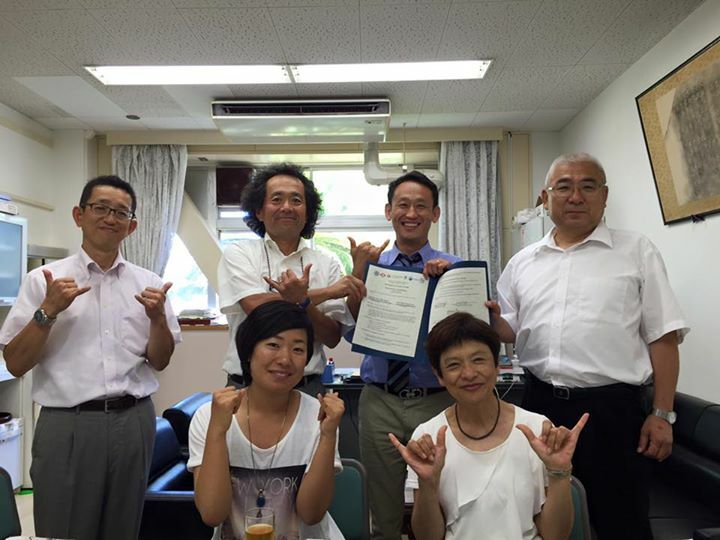 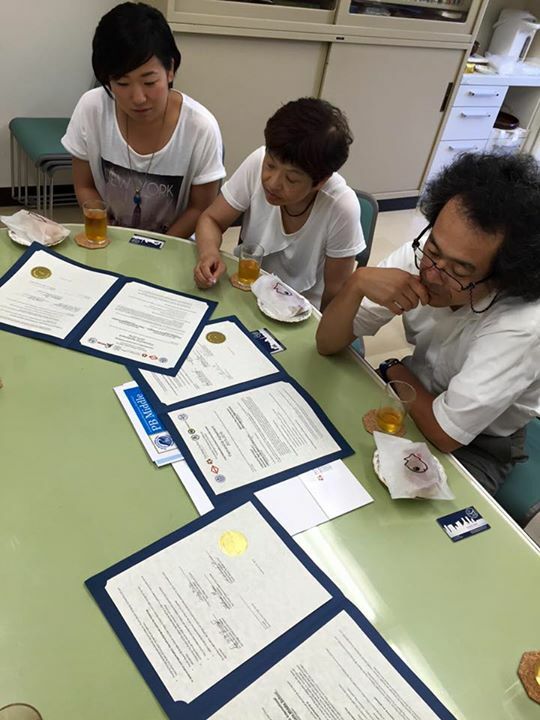 Furthermore, the Yokohama Board of Education has newly establish an Office of International Division to focus on its overseas exchanges. 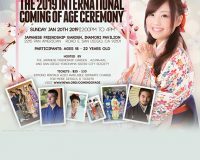 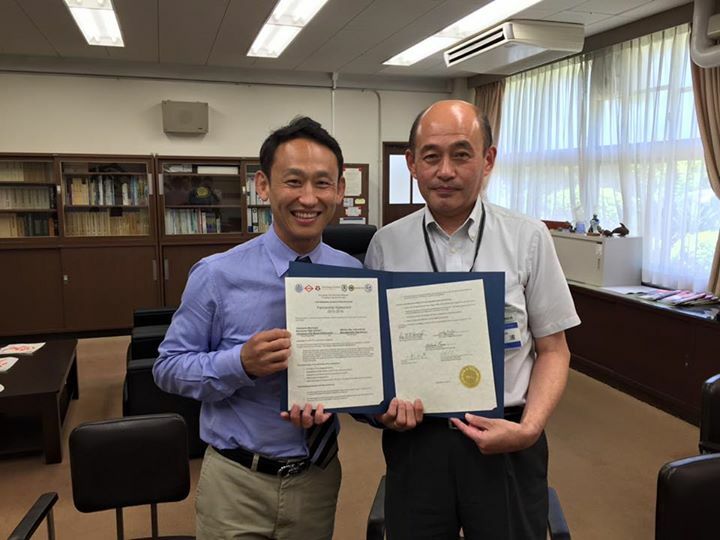 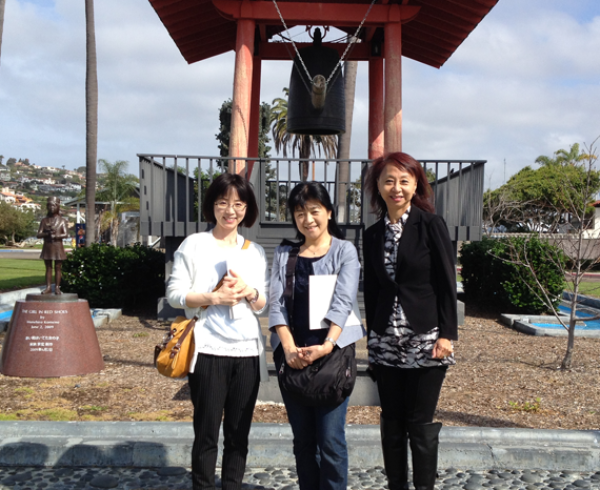 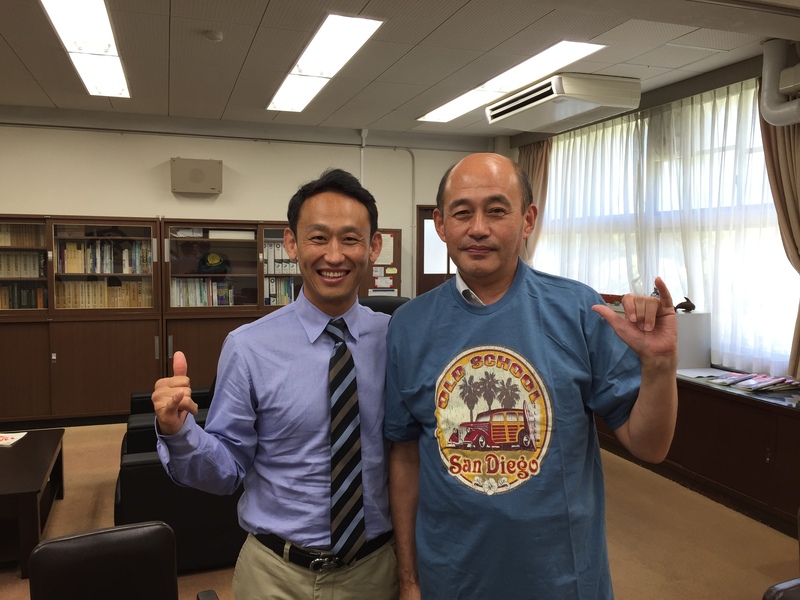 On September 12th, Yokohama Municipal Kanazawa Senior High School Principal Masahiko Miura and English instructor Mr. Satoshi Yuchi will arrive in San Diego to attend the Society’s annual luncheon at Admiral Baker Clubhouse, and then tour their San Diego partner schools and better know our city.